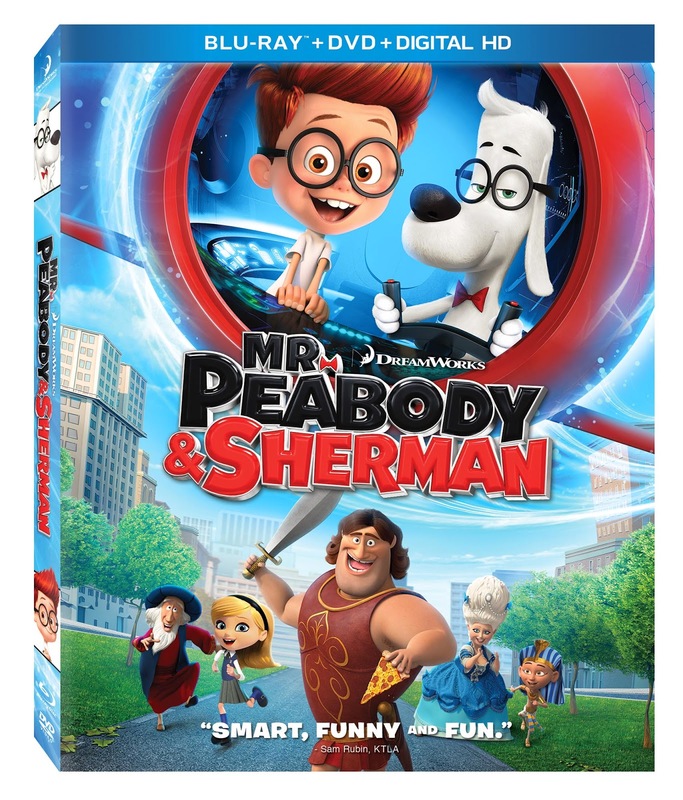 October 14th marked the release of Mr. Peabody and Sherman on Blu ray. I had the opportunity to take my boys to see it when it was in theaters (we saw it with my mom, my brother and 3 of his children) It is the only movie we have seen at theaters that Mr. K hasn't moved. 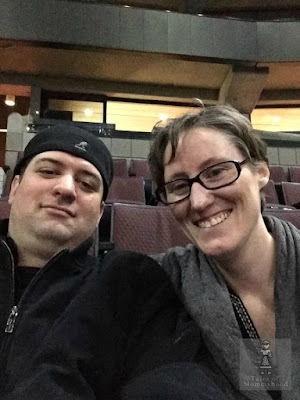 Once the movie started, his eyes were glued to the screen. To say I was surprised would be an understatement. Generally when we go to a movie, he is up at least once to move around, or he tries to bug his brother. With Mr. Peabody and Sherman he didn't even notice when he ran out of his popcorn. The kids laughed, and laughed and loved that there was a talking dog; they also thought it was great that the dog was the dad. From a parents view, it's a great movie for the family. It is appropriate for all ages and has enough humour to keep adults interested as well. You learn a little about history as they travel to different time periods (and get to see the period fashion as well). 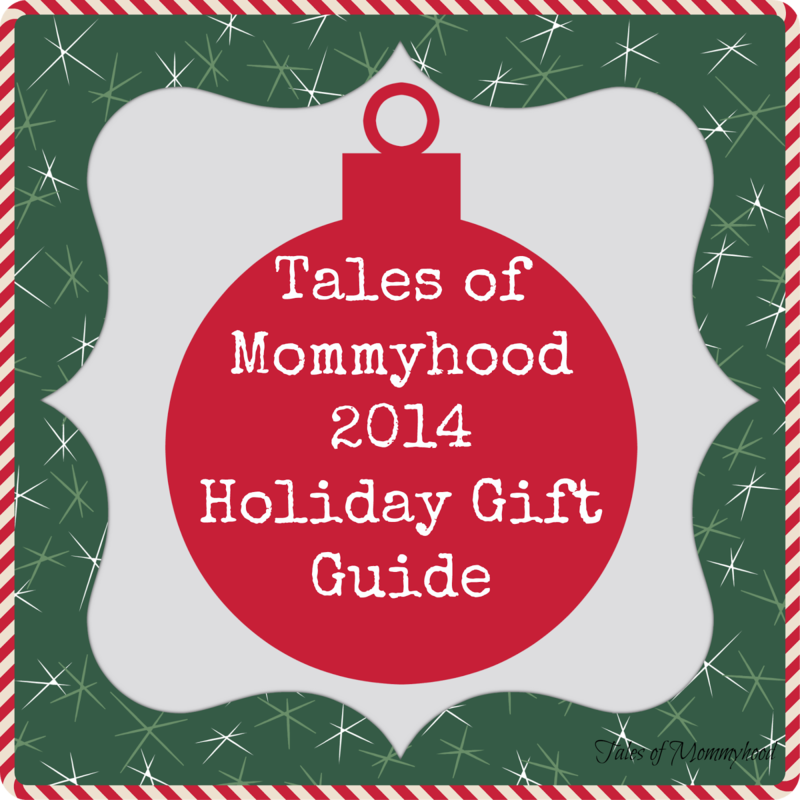 Tales of Mommyhood was provided with the above mentioned product in exchange for their thoughts. All opinions are honest and belong to ToM; your experience/opinion may vary.